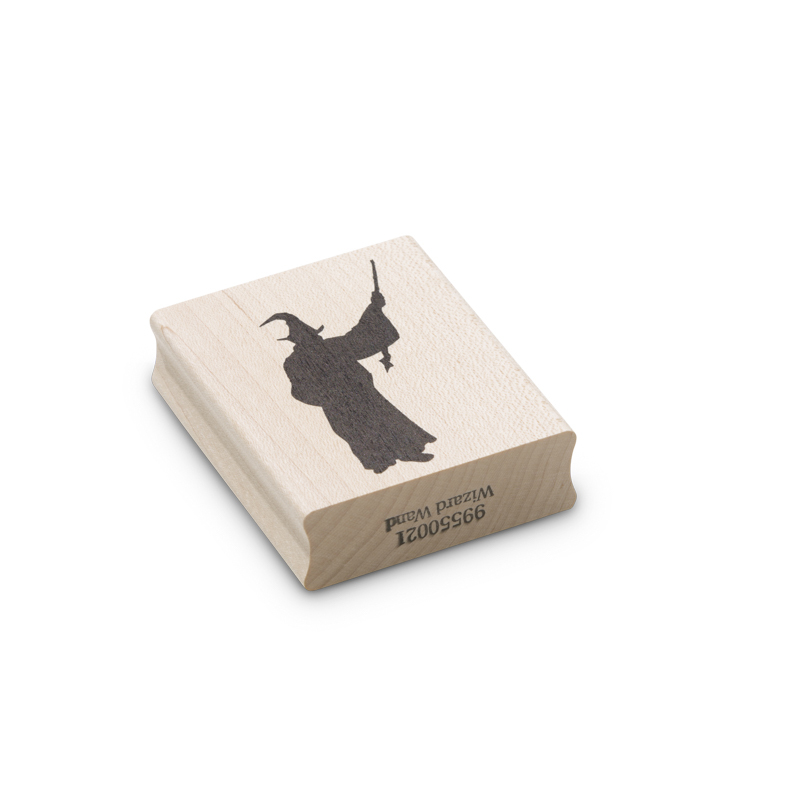 The wizard wand wood block rubber stamp adds mystery and magic into fantasy stamping work with encaustic art. 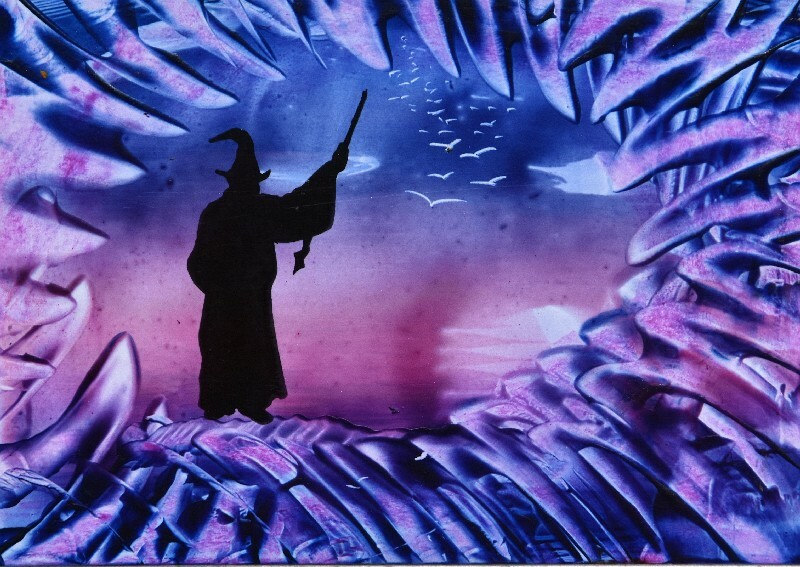 The image works well in light-filled abstract and pattern backgrounds or in larger fantasy work. Remember that with the Stylus tools you can over-colour the inked image with wax.